North Finchley is a pleasant suburb in the North London Borough of Barnet, centred around Tally Ho Corner where most of its shops and cafes are located. Despite its peaceful atmosphere, this increasingly desirable area is remarkably well-connected to central London. The Northern Line Underground stations of West Finchley and Woodside Park are both less than a mile from Tally Ho Corner, and the North Circular is also easily accessible. North Finchley is a vibrant area with several excellent attractions, including Artsdepot, a multi-purpose community centre with theatres, dance and drama studios, a gallery and a cafe. 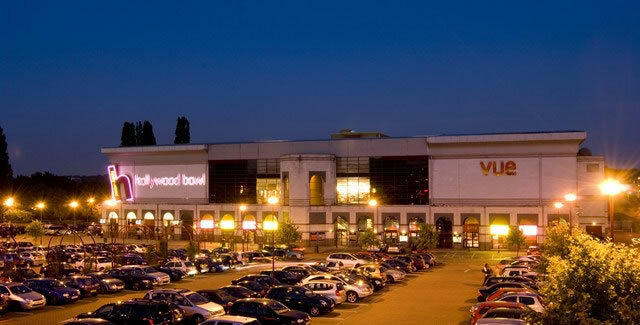 Great North Leisure Park, located just off the North Circular, includes a Vue multiplex cinema, a Hollywood Bowl and a range of family restaurants. Additionally, there are a variety of good shops, such as Tiger (unique homeware), independent boutiques, Waterstone’s, Aldi and Waitrose. In and around Tally Ho Square, bustling cafes and restaurants serve food from all over the world. North Finchley is becoming an increasingly popular location with professionals and families seeking a more suburban location with quick access to the capital. The area has many high-performing schools, including Saint Michael’s Catholic Grammar School and the Wren Academy, and there’s also a range of good nurseries, including Cupcakes and Gainsborough Preschool. Friary Park is an excellent public park to take the children to on the weekend – a large and beautiful green space, it also has plenty of child-friendly features including a playground, a skateboard park and a café. North Finchley has a rich variety of 19th century properties, from pretty Victorian cottages to large, detached family homes. A substantial number of Edwardian houses can be found to the east of the area, with more modern terraces toward Friern Barnet. A contemporary development above the Artsdepot at Tally Ho Corner features stylish flats with impressive views of the surrounding area. Another recently completed development is the Berkley Group’s Imperial Square, which features luxury apartments set in a series of communal gardens. A diverse range of architectural styles can be found in North Finchley. Recent developments feature a mix of attractive modern and Victorian-style houses, apartments and cottages, while many of the area’s Edwardian and Victorian homes have spacious gardens, driveways and original period features. North Finchley has become particularly popular among commuters who take advantage of the easy 20-minute Tube journey from Woodside Park or West Finchley to central London, or fast access to the M1 and North Circular. The area’s open spaces, good schools and suburban atmosphere also appeal to families seeking a quieter alternative to inner city living, without compromising on distance to the city centre. 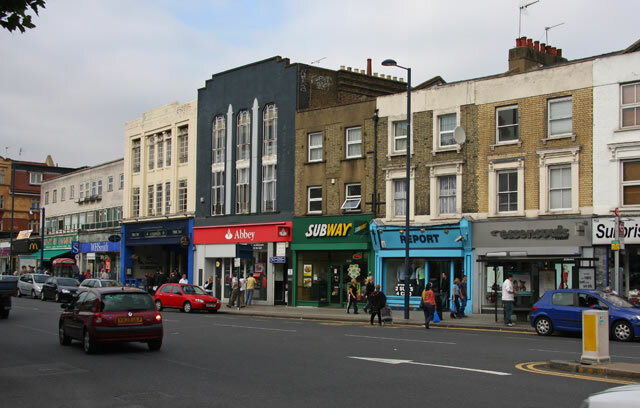 The average property value in North Finchley is similar to neighbouring Finchley Central and West Finchley and lower than East Finchley, which borders the prestigious Hampstead Garden Suburbs. North Finchley offers a broad range of properties, from detached homes with extensive internal and external space, to more modestly priced terraces and apartments, which are ideal for first-time buyers. 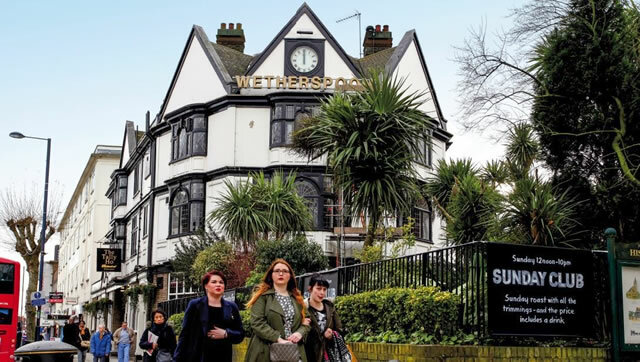 With its good schools and exceptional transport links, North Finchley’s popularity is likely to continue for years to come, and investors can expect a high ROI from capital growth. Likewise, the buy-to-let market is thriving, which ensures a solid rental yield. There are a range of investment opportunities, including reasonably priced smaller properties which appeal to first-time buyers.